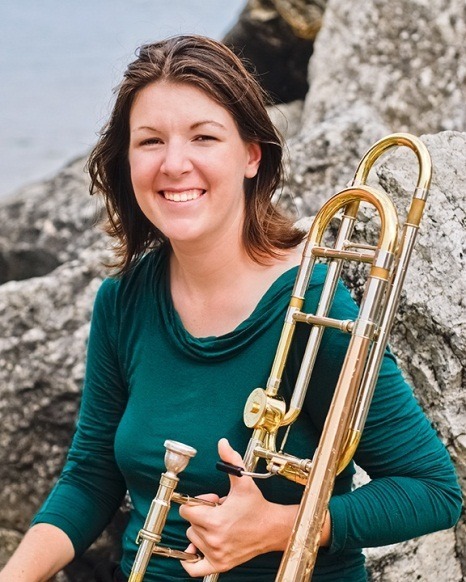 Catie Hickey – After completing her degrees at Eastman, Catie’s travels and adventures have included earning a Master’s degree in performance from Rice University in Houston, traveling to Africa for chamber music outreach, performing with a Mexican Orchestra and Canadian brass quintet, and now teaching at Southern Illinois University at Carbondale. 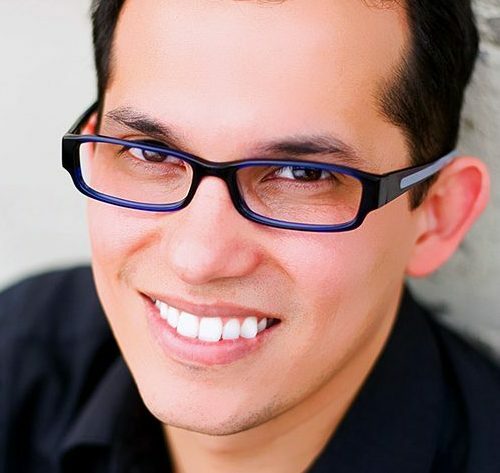 Ray David Cortés – After completing a Masters in Music in Euphonium Performance and receiving an Arts Leadership Certificate from the ALP, Rey worked for the Institute for Music Leadership for two years on the Polyphonic.org project. 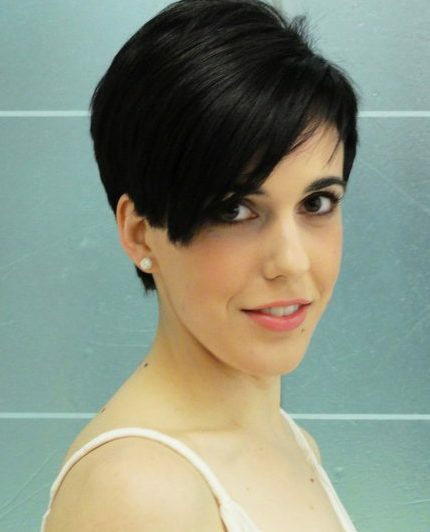 Maria Kanakis earned a BM in Violin Performance in 2009, and has been working since graduation for the New York Philharmonic Orchestra as a Development Assistant and was recently promoted to Friends Program Manager. The Catherine Filene Shouse Arts Leadership Certificate Program – is designed to prepare musicians for the challenges and opportunities of the music business awaiting them after graduation. 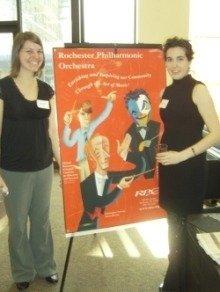 To gain real world experience, ALP students participate in a year-long internship with one of several local arts organizations. 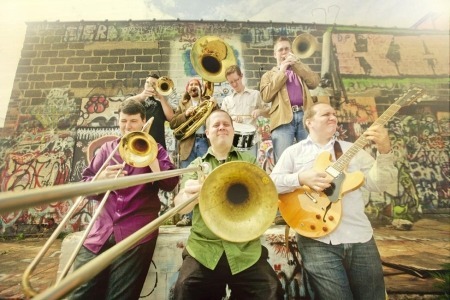 The Po’ Boys Brass Band are: Evan Dobbins, trombone; Nick Finzer, trombone; Mike Frederick, guitar; Erik Jacobs, trombone; TJ Ricer, sousaphone; Chris Teal, drums; and Chris Van Hof, trombone. 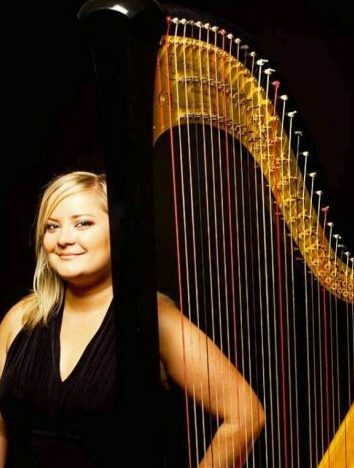 A 2001 graduate of Eastman School of Music (Bachelor of Music and Performer’s Certificate), and alumna of the Arts Leadership Program, Marguerite Williams is an active harpist, chamber and orchestral musician, arranger, and educator in Chicago, IL.